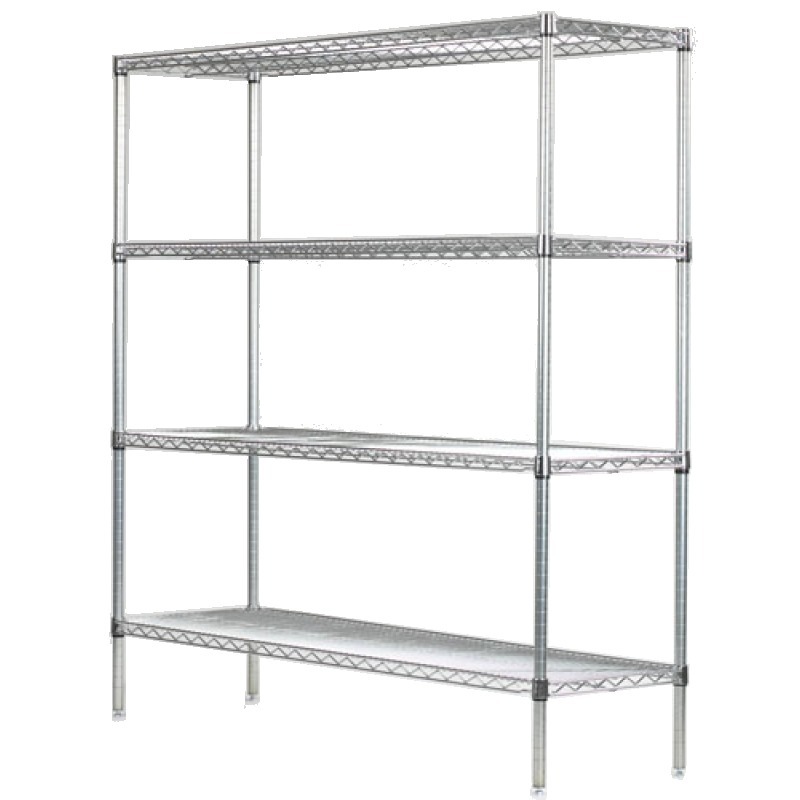 Get organized with these heavy duty shelves. 4 foot width with a weight load capacity make this unit ideal to maximize storage in your business or residence. Fully customizable to meet the most demanding storage requirements. Exact measurements 21'' x 48'' x 86'' High.